This one dates to the mid sixties when WØL started import to Danmark ( see last page) as they did before the war. I also got two unsmoked from before the war and two older catalogs but I have no camera so I do not know how to take photos. Jensen, how do you like them? If you still have the Newlyn I assume it has worked well for you. I'm getting a freshly cleaned up Loewe Process straight Dublin with some VERY nice birdseye later today. According to Pipedia, the Process would seem to indicate a birth year in the early 50s. which renders breaking in unnecessary. 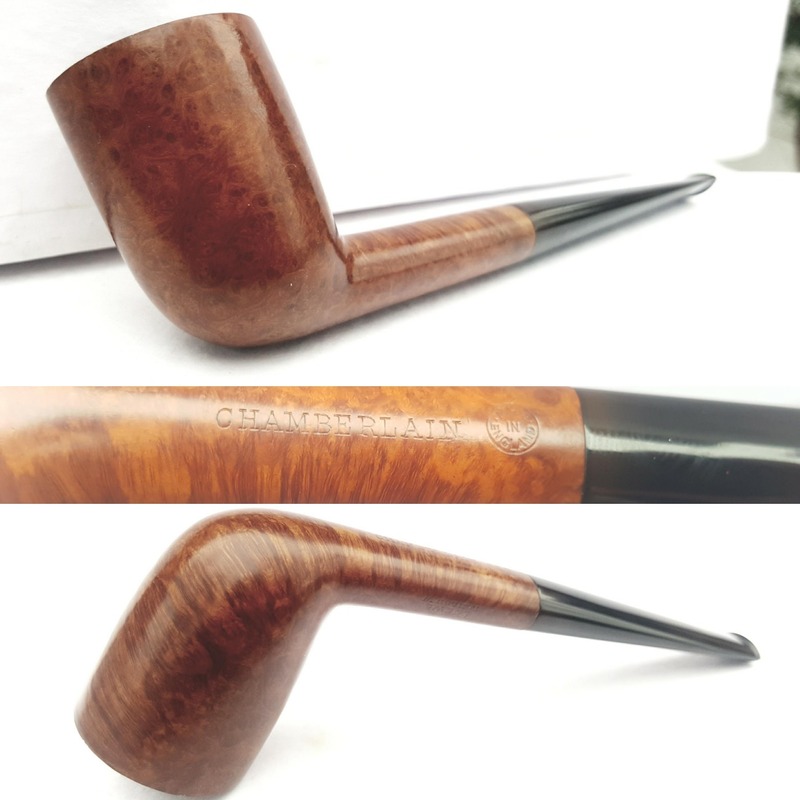 The briar will colour beautifully and become richer in tone as the pipe is smoked. ..........yes,I still have my Newlyn and it is in fine shape. I'll post up some pics later. It's a Chamberlian shape in the Process line. The stem tapers to a very narrow bit. Very old school and very comfortable. It's difficult to pick up all the delicate lacy birdseye on the sides. The cross grain sticks out easily though. Brian, beautiful pipe! Always like a well cut English Dublin. That is an incredibly refined pipe, the simplicity of line, the elegant grain, and the lithe profile. No nonsense elegance.